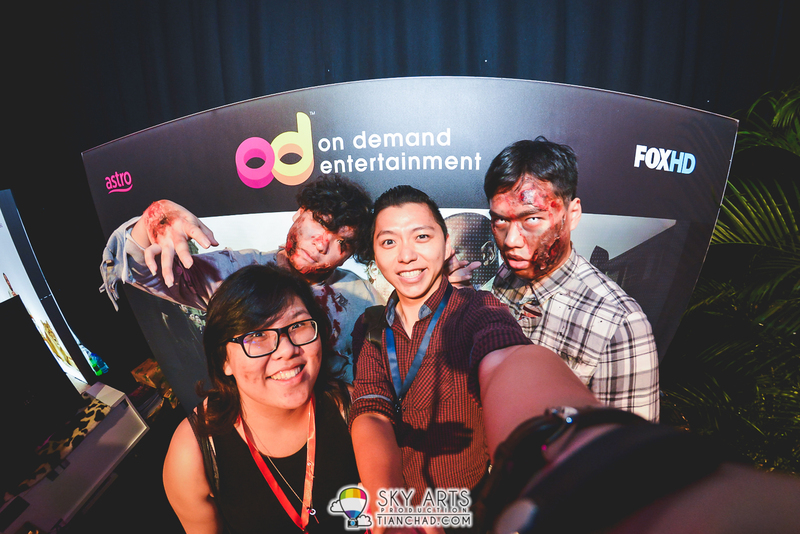 The other day I was at OD (ON Demand) Entertainment by Astro Launch in Bukit Jalil. 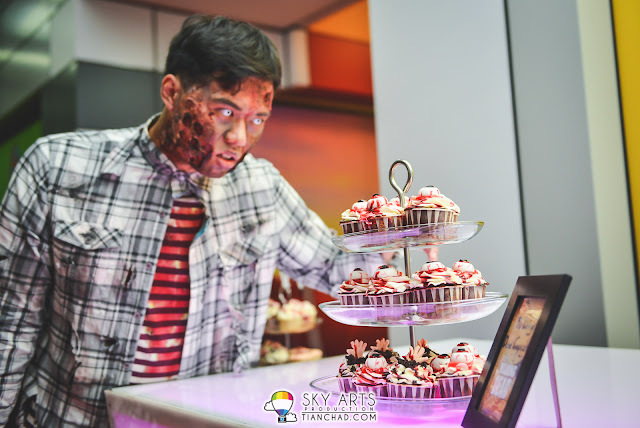 It was a really cool event as you see all sorts of cosplay from Minions, The Walking Dead, Captain America and many more characters from the movie and TV Series. 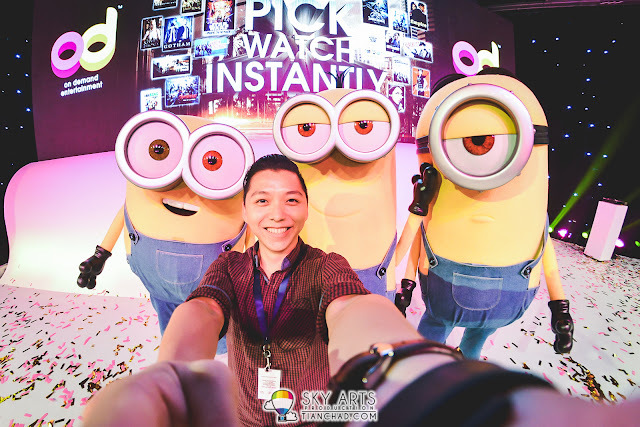 Now you saw my selfie with the minions, let me share more photos taken during the OD launch! 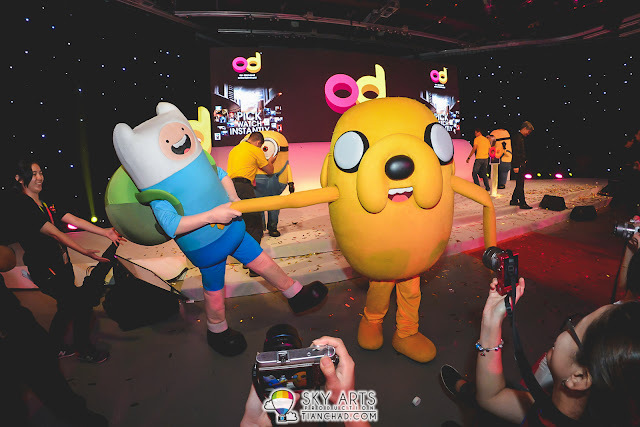 Adventure Time comes alive at OD Launch!! So cute!! 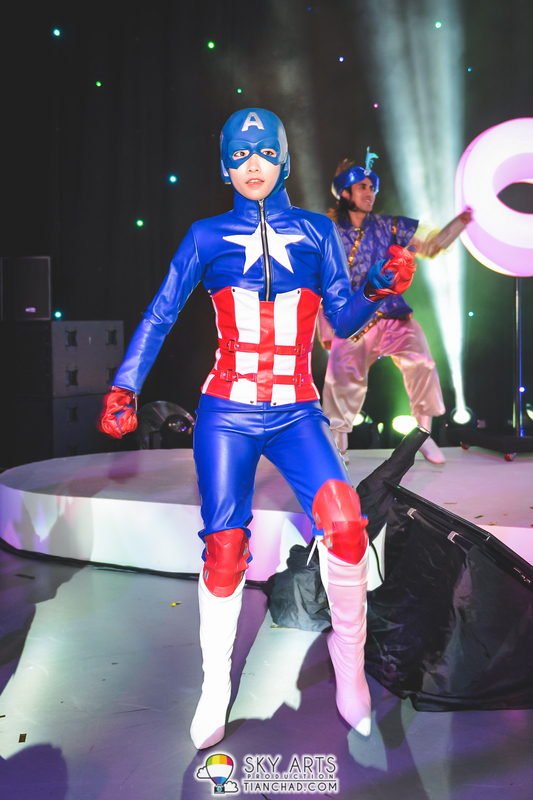 Female version of Captain America. 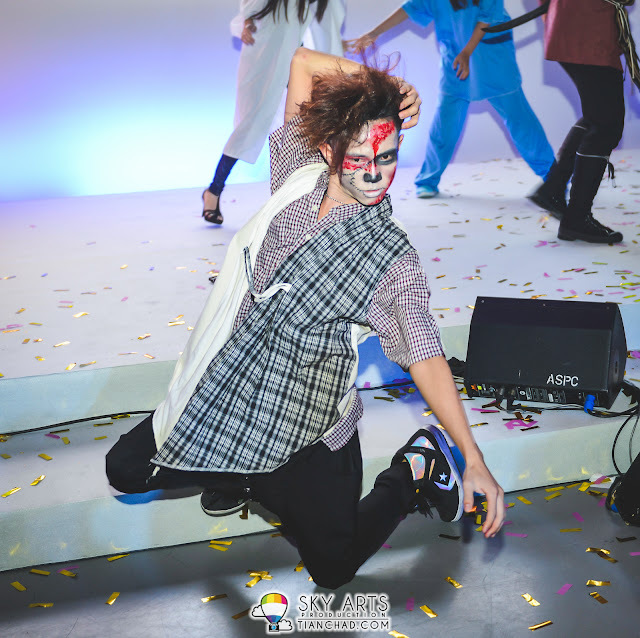 Looking great!! 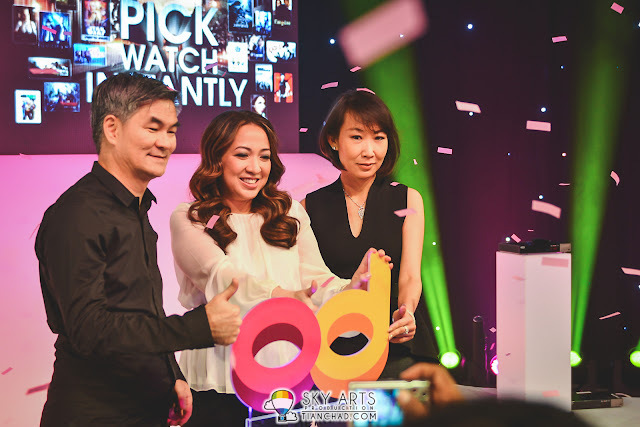 OD Free: Astro customers who connected their PVRs to their home WiFi will be able to enjoy their favourite shows for free. Download the latest season of popular TV series like Empire, Scandal, The Walking Dead, Heroes Reborn, Quantico, The Tonight Show Starring Jimmy Fallon, Game of Thrones, The Blacklist, The Voice and many others - all at the same day as its US premiere. 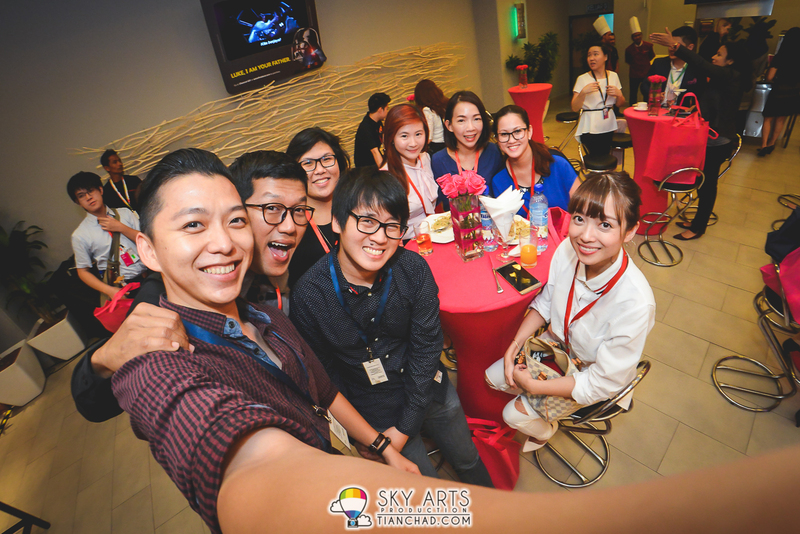 They can also catch up on the latest episodes of local content like Akademi Fantasia, Classic Golden Melody etc. 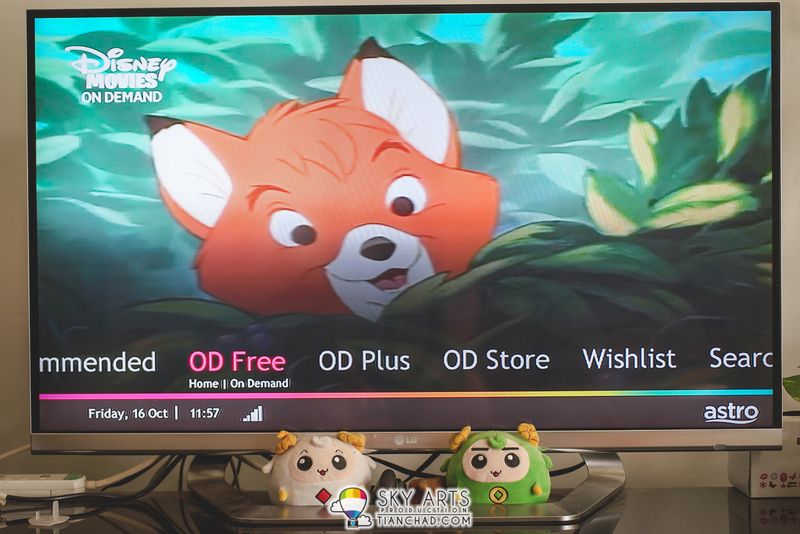 OD Plus: Astro provides on-demand access to a superior library of movies, complete box-sets of TV series and children’s content, at just RM15.90/month. 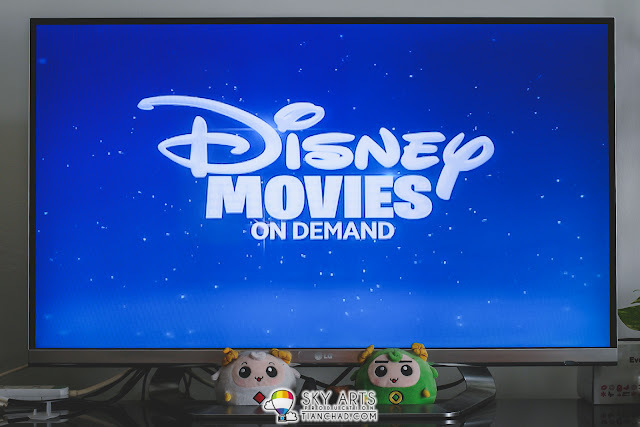 Binge watch all your favourite series such as Grey’s Anatomy, The Flash, The Big Bang Theory and Hollywood blockbusters like the Harry Potter and The Lord of the Rings series, or Korean TV series like Infinite Challenge, Just Married, etc at home or on the go. 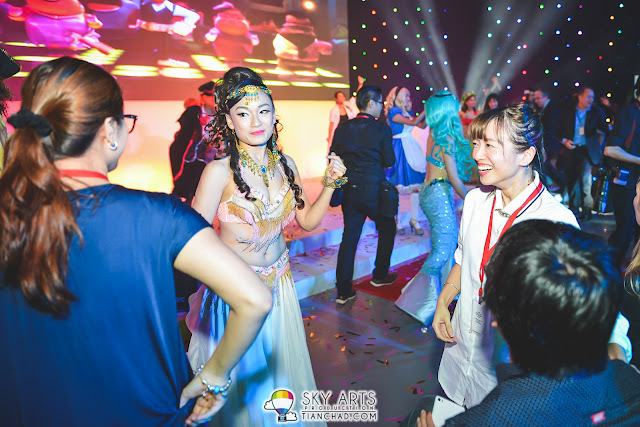 OD Store: Customers who wish to just select and pay for individual titles can take their pick and download the latest cinema releases across a wide range of vernacular and international languages, including Malay, Chinese and Indian. Watch the latest cinema titles such as The Avengers: Age of Ultron, Inside Out and Fast & Furious 7 as well as Kapsul, Bravo 5, Jejak Warriors, Heart Attack and The Killer. 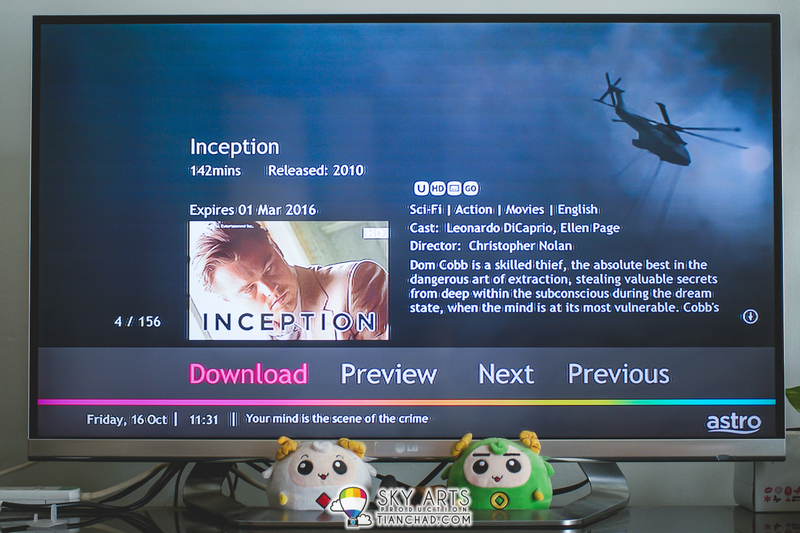 In order for you to enjoy OD (On Demand) Entertainment, Just connect your Astro PVR Box to the home Wi-Fi so you can download your favourite show through the internet and watch it anytime you want. You can connect your non Wi-Fi enable PVR with a Astro WiFi Dongle or LAN Cable. 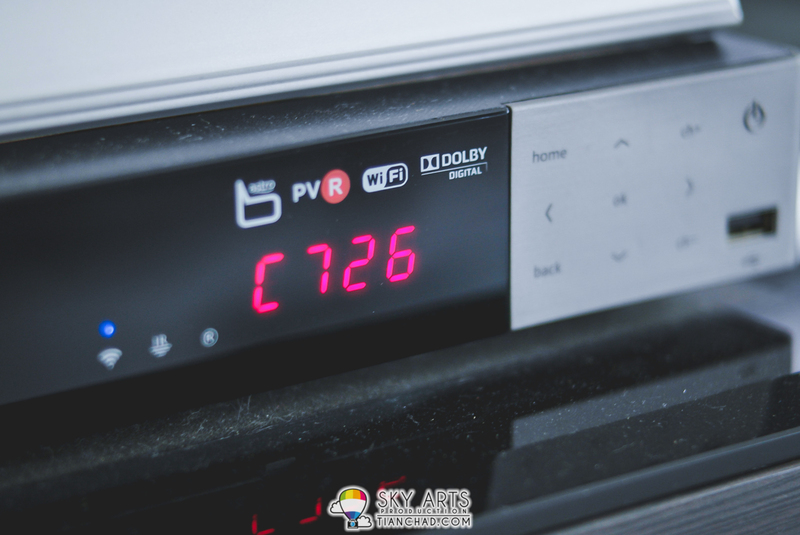 You can upgrade your PVR Box to WiFi-Enabled version too. 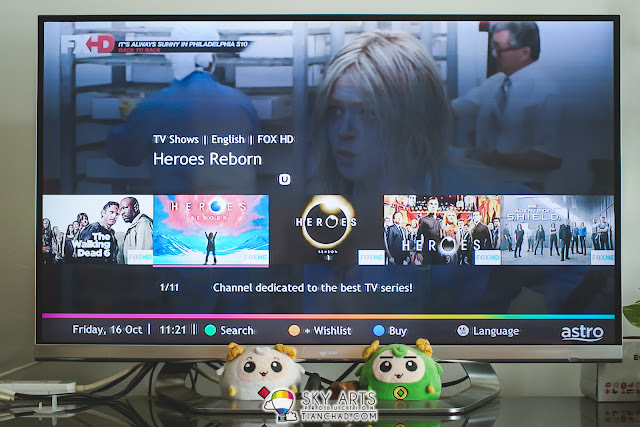 My Favourite Heroes TV Series can all be downloaded here on OD! My favourite TV Series 'Heroes Reborn' and 'The Walking Dead' can now be easily downloaded to my PVR so I can catch it later. Anybody who love the same TV Series here?! Disney Movies On Demand at Astro!! 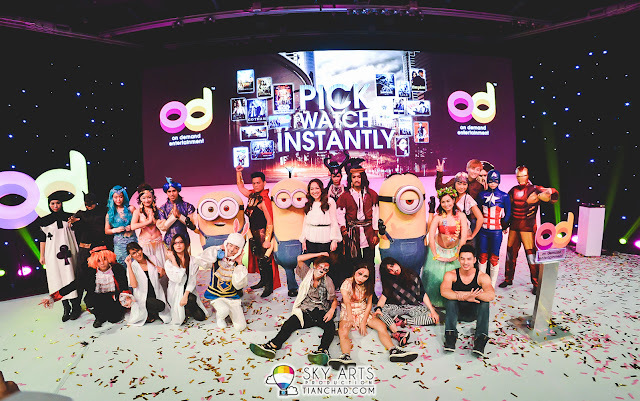 Good news for parents and kids too, I saw so many cartoons that you're definitely gonna miss it in the OD Plus. I can immediately watch 'The Fox and Hound' when I clicked on the download button since internet speed was fast to do that.Your kids definitely gonna love this!! If you haven't know, now your Astro on the go has the download feature to download your favourite TV Shows too. Now I can watch '爸爸去哪儿 Dad! Where are we going S3' since I downloaded it on my mobile device for offline viewing later. Fast and Furious 7, The Avengers: Age of Ultron, and Inside Out as well as Kapsul, Bravo 5, Jejak Warriors, Heart Attack and The Killer are all available in OD Store. Okay! Here's a good thing to share with you guys =) All Astro customers who connect their PVRs before 31 Jan 2016 will enjoy 3 months’ free access to OD Plus’s content. 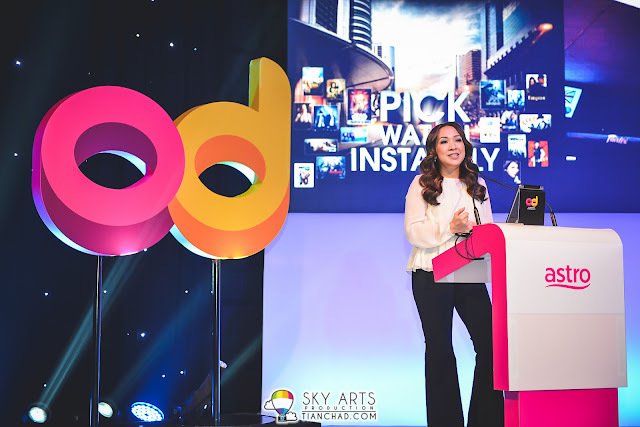 For more information about On Demand (OD) Pick, Watch, Instantly, please log on to www.watchOD.com.